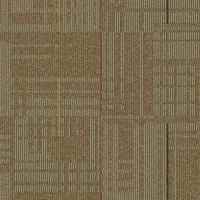 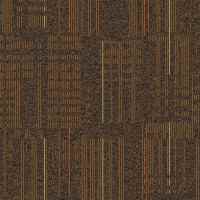 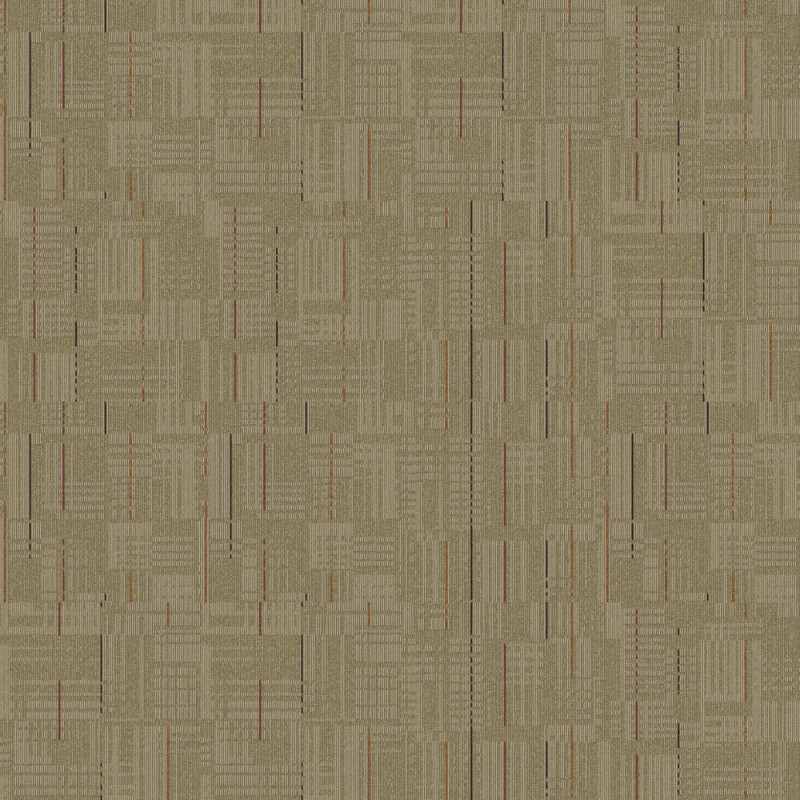 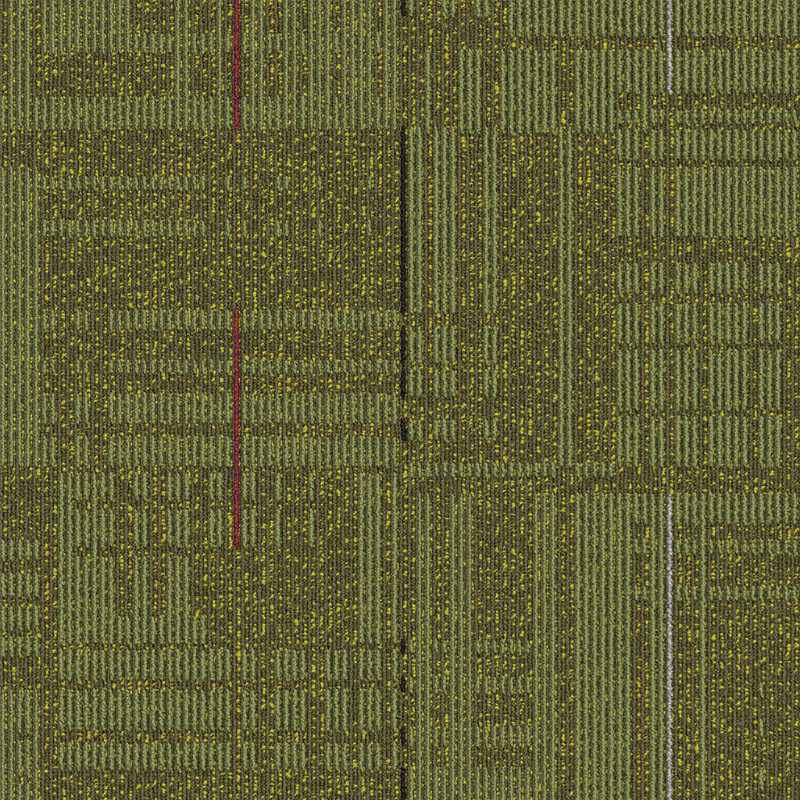 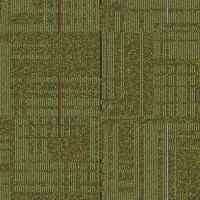 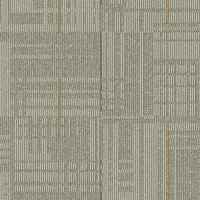 GEO Accents Carpet Tile by Cambridge is durable and eco-friendly! 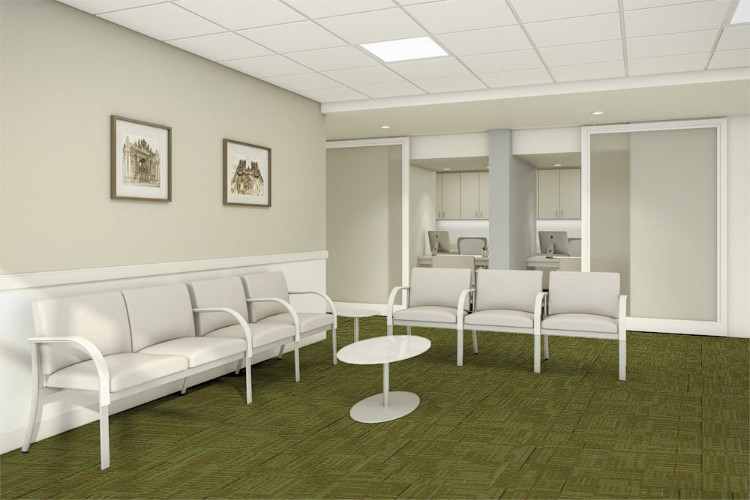 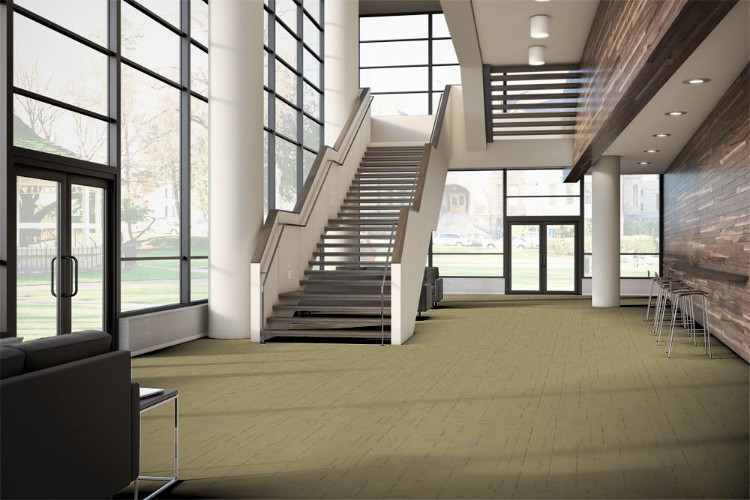 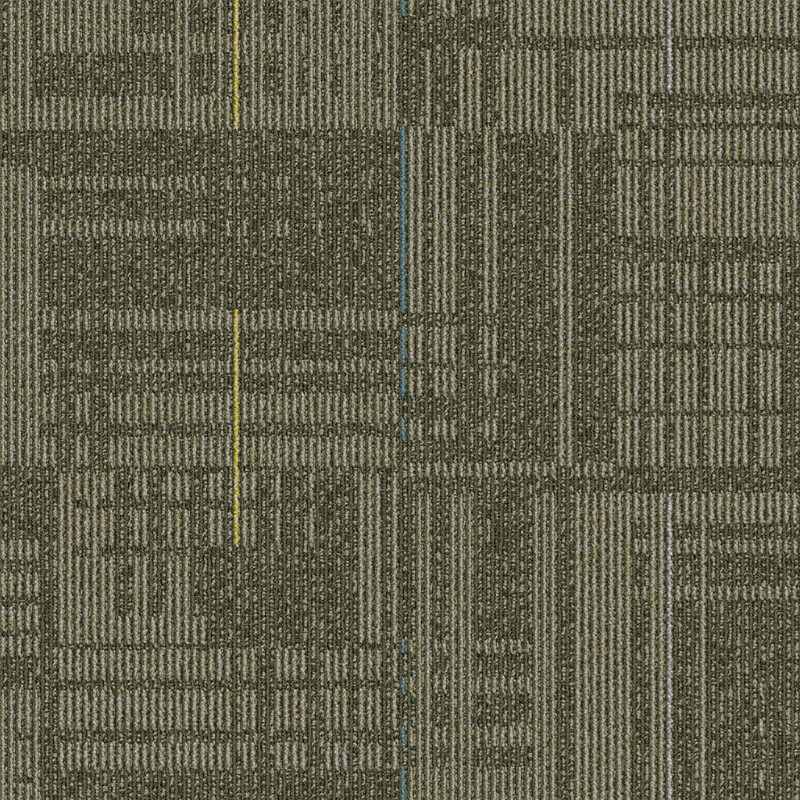 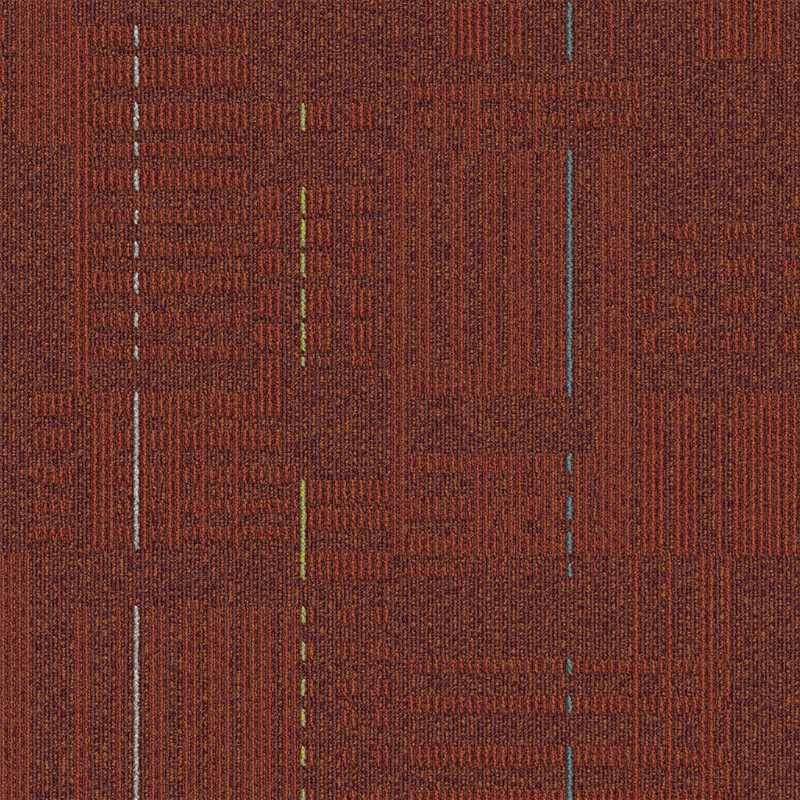 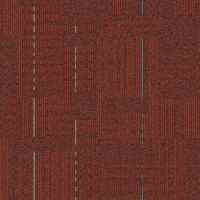 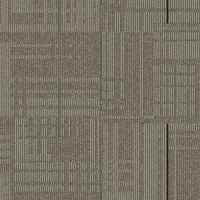 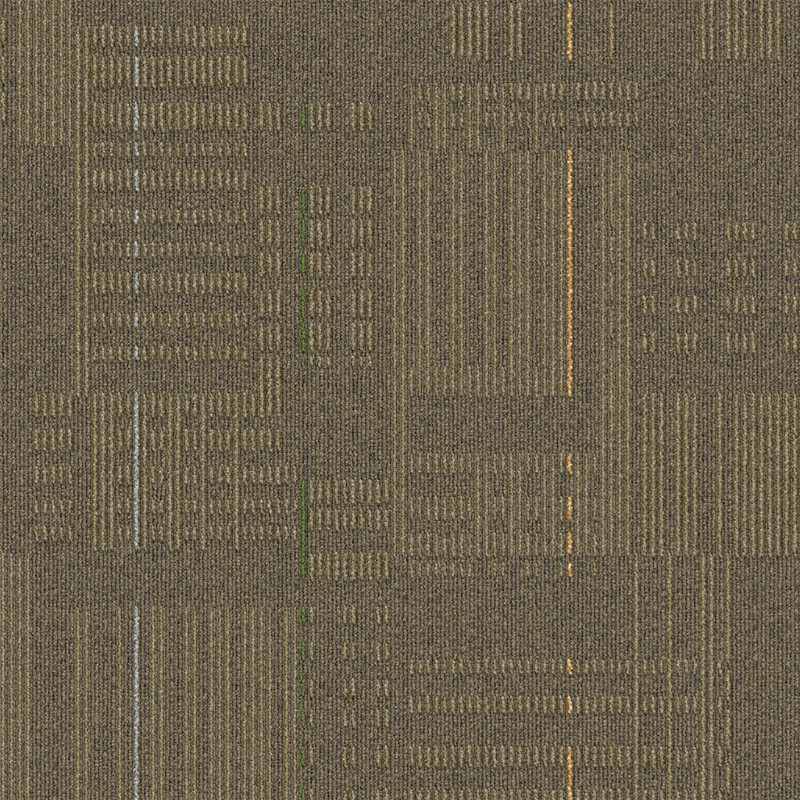 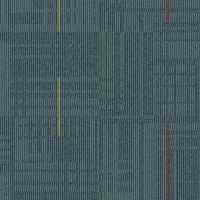 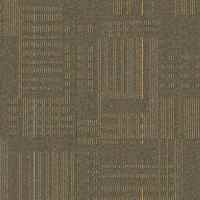 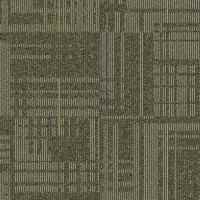 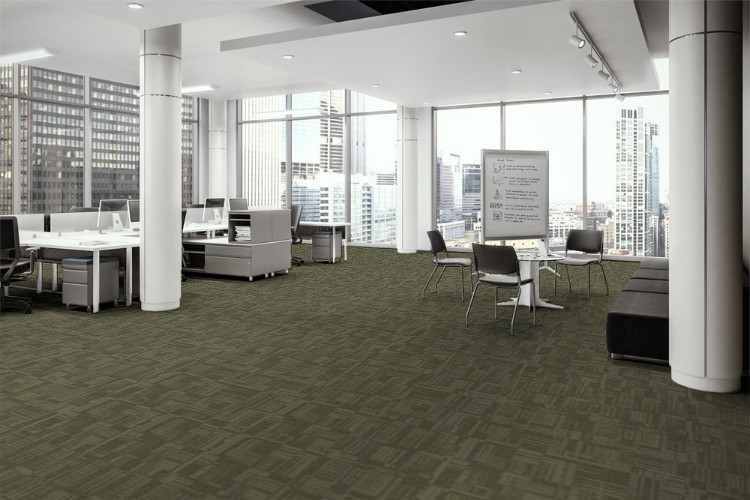 Manufactured by Cambridge Commercial Carpet, a Division of Shaw Carpet, GEO Accents TGEO carpet tile is available in 12 colors. 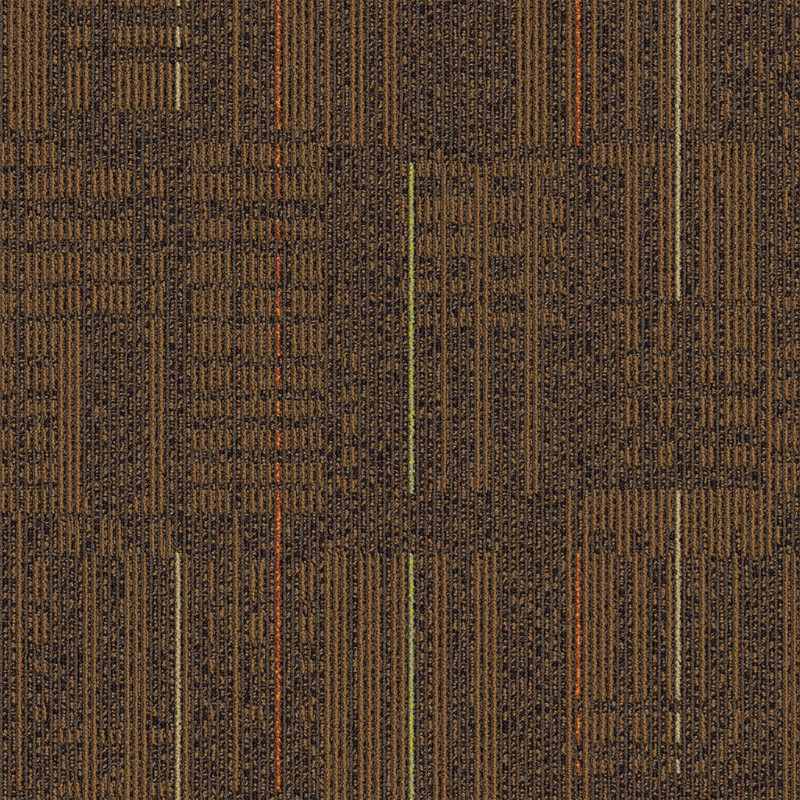 They can be installed in one of two ways to create unique and interesting designs to match your style. 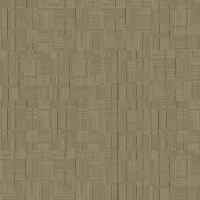 These Cambridge tiles carry a Green label because of their minimum forty percent post consumer recycled content. 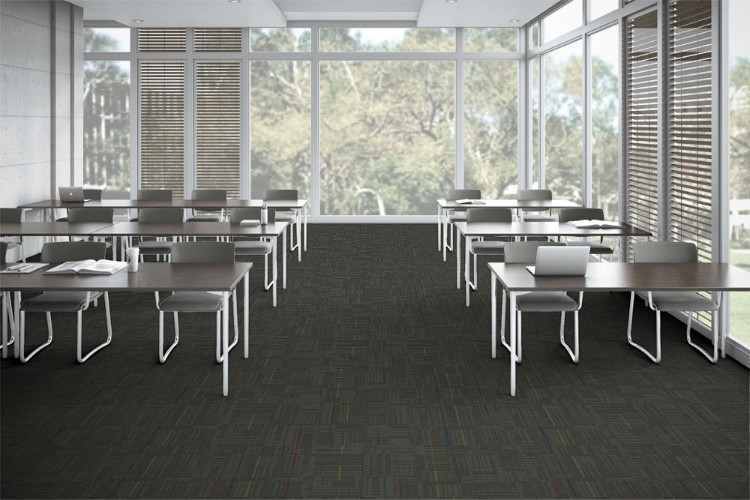 GEO Accents is also produced with 100% recycled energy wich makes them very Eco-Friendly! 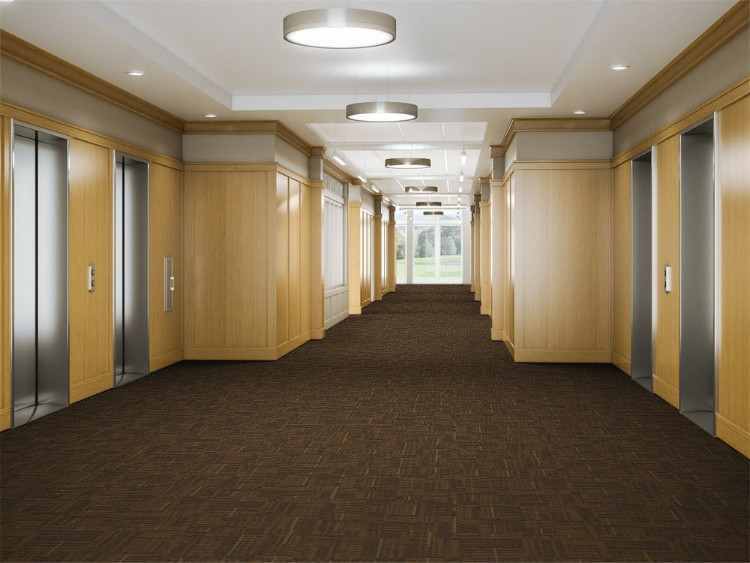 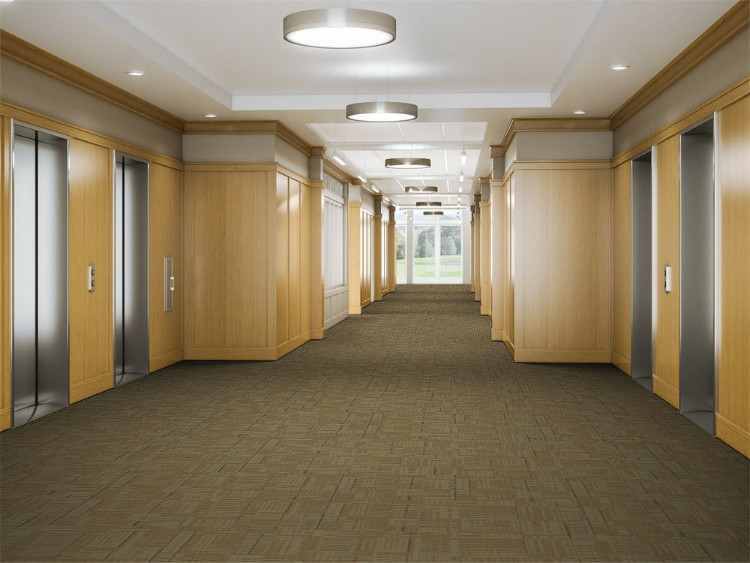 They are perfect for lobbies, school hallways and classrooms, entry ways and corridors. 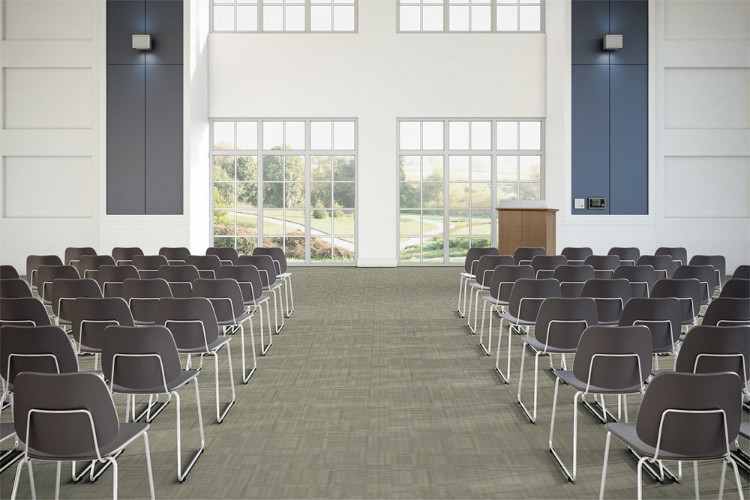 GEO Accents contain heavy scraper yarns that makes them more resistant to severe foot traffic and enables them to retain their original appearance. 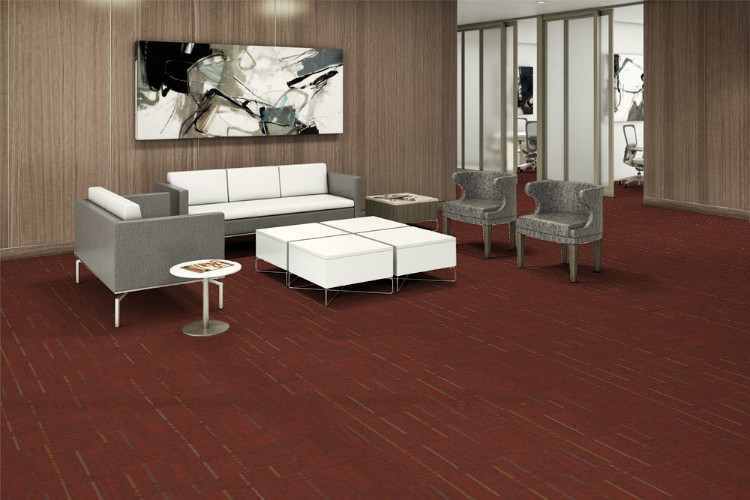 These tiles are very easy to install. 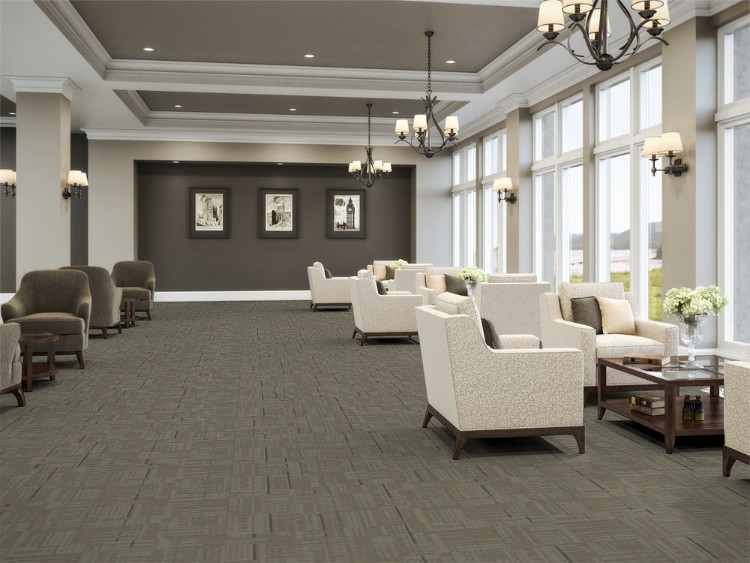 They dissipate odors in any room the tiles are installed. 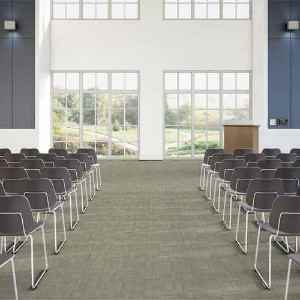 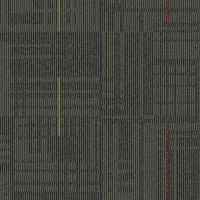 So if you are looking for a product that is durable and environmentally friendly, then GEO Accents carpet tile is for you. 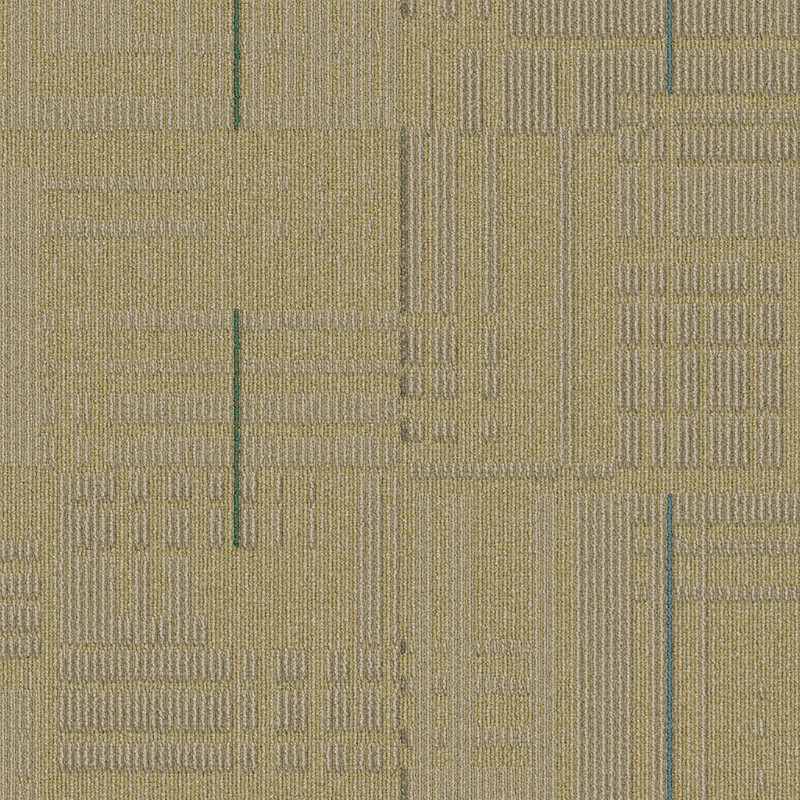 will also be added as required by the state of California. Don't forget to order your accessories! 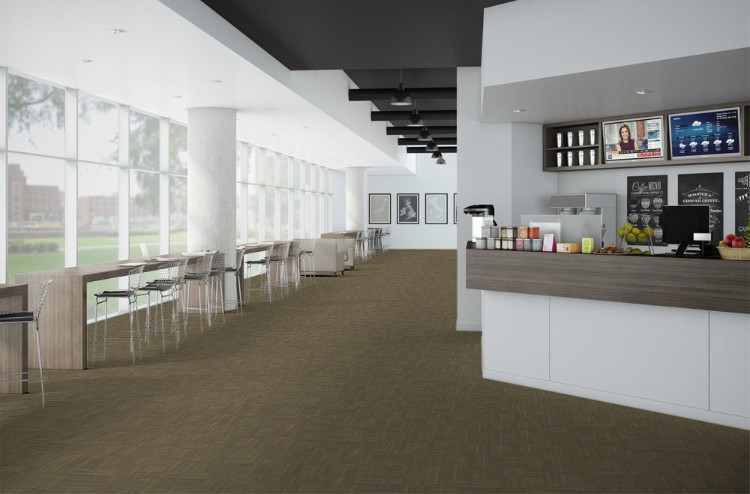 Cove Base is also available. 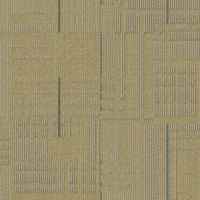 Standard Size: 24" x 24"